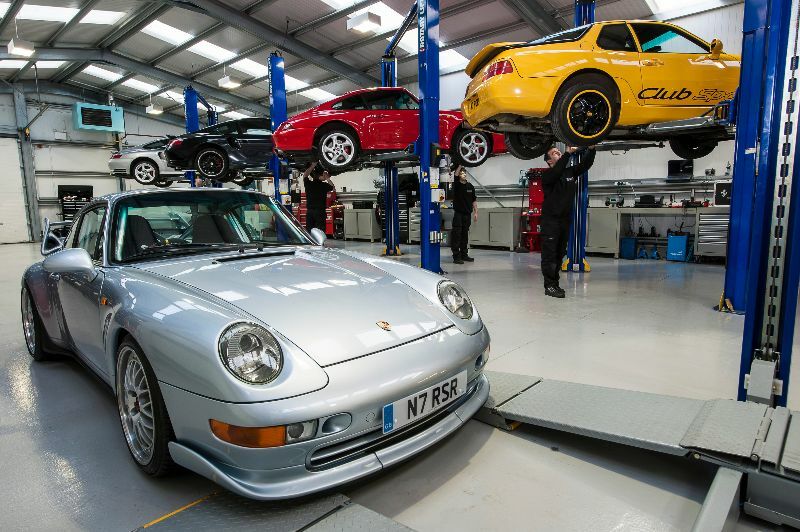 "the difference is our commitment to exceptional service"
Located in the centre of the UK in Northamptonshire with easy access via road or rail, Dove House Motor Company is one of the UK’s leading Porsche and Prestige Sports Car specialists. 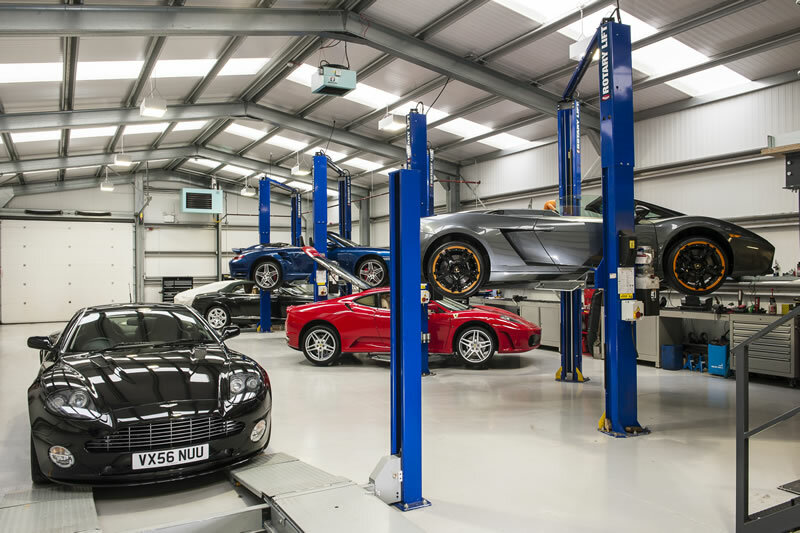 Here in our temperature controlled viewing environment you can view a large selection of vehicles from performance manufacturers such as Porsche, Ferrari and Aston Martin as well as a variety of other premium marques all under one roof. 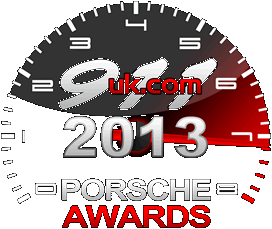 We also have on-site our multi award winning service centre with some of the highest skilled technicians in the business and all the latest main dealer level diagnostics for Porsche, Ferrari and Aston Martin. 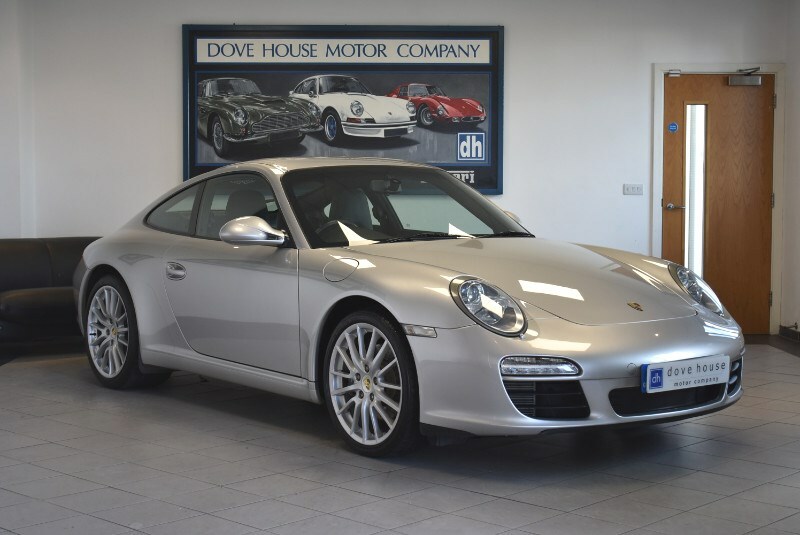 Here at Dove House Motor Company we are passionate about all things automotive and offer a sales and service experience that is second to none in a pleasant environment, whilst offering vehicles of the very highest quality. 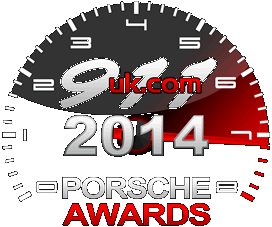 Please check out our customer testimonials and then put us to the test. 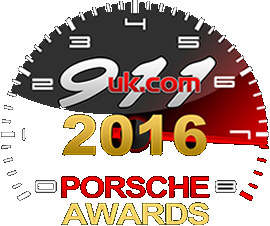 Predominantly specilalising in Porsche, Ferrari and Aston Martin but we also hold stock from various other prestige marques. No matter what the weather you can browse our stock in the comfort of our temperature controlled showroom with helpful staff at hand to answer any questions but with no pressure selling. 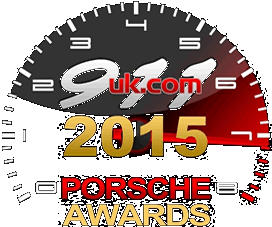 Our multi award winning service centre is staffed by some of the most highly skilled technicians in the business, equipped with main dealer level diagnostics for Porsche, Ferrari and Aston Martin. We offer an excellect standard of service and honesty at a competitive price.